"This is one of the most beautiful films that I have ever seen"
Ida: Anna, a young novitiate nun in 1960s Poland, is on the verge of taking her vows when she discovers a dark family secret dating back to the years of the Nazi occupation. This is one of the most beautiful films that I have ever seen, mostly due to how the characters are positioned in the frame. I have always been told not to have so much air in the fram whenever I am behind the camera filming something, but when I saw Ida I was relieved that Pawlikowski did break that rule. The black and white helped the story and the slow pace fitted this movie really well. 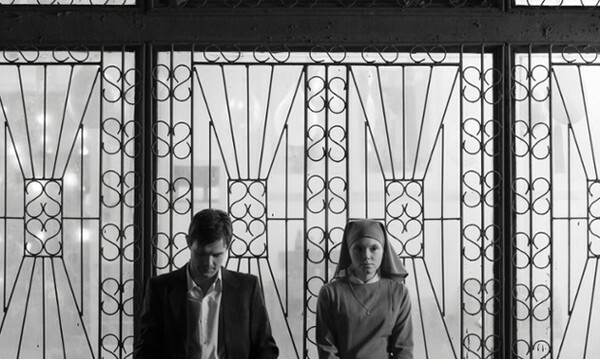 I am not surprised that Ida won the Academy Award for best foreign film, because it really deserved it.